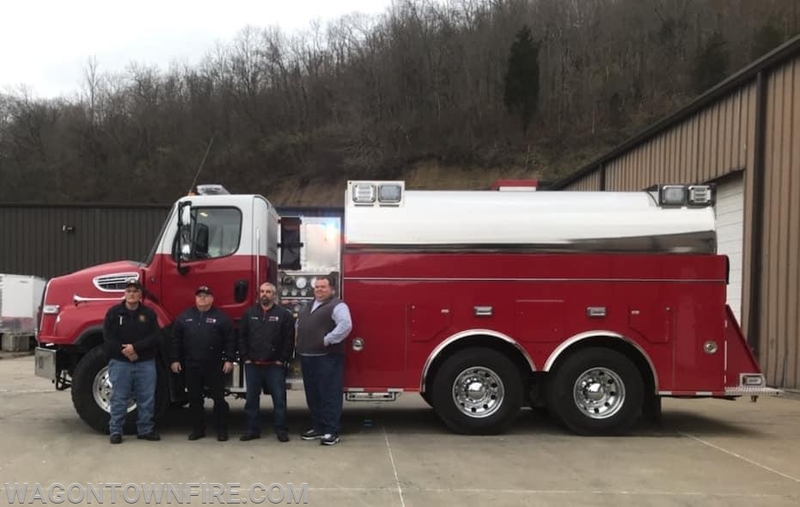 Today, four members of the Tanker Committee travelled to Summit Fire Apparatus in Kentucky for the final inspection of the new 2018 Summit/Freightliner 3000 Gallon Tanker. During the inspection, a small "punch list” of items were noted and will be corrected at the factory before delivery to Pennsylvania. Delivery is scheduled for this coming Friday, December 7th. 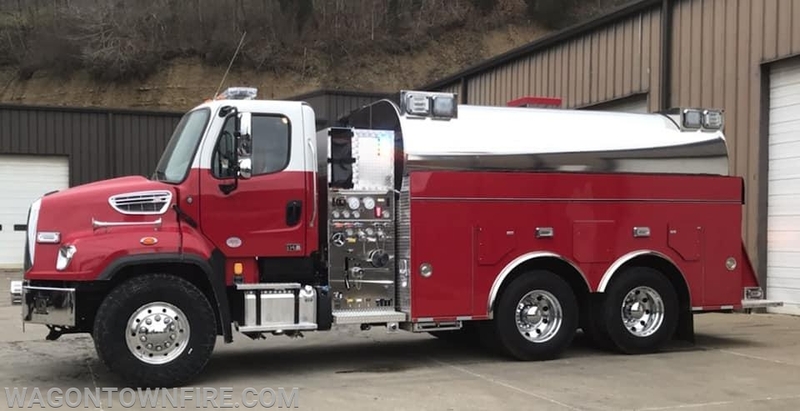 More pictures and details on delivery are forthcoming at the moment.